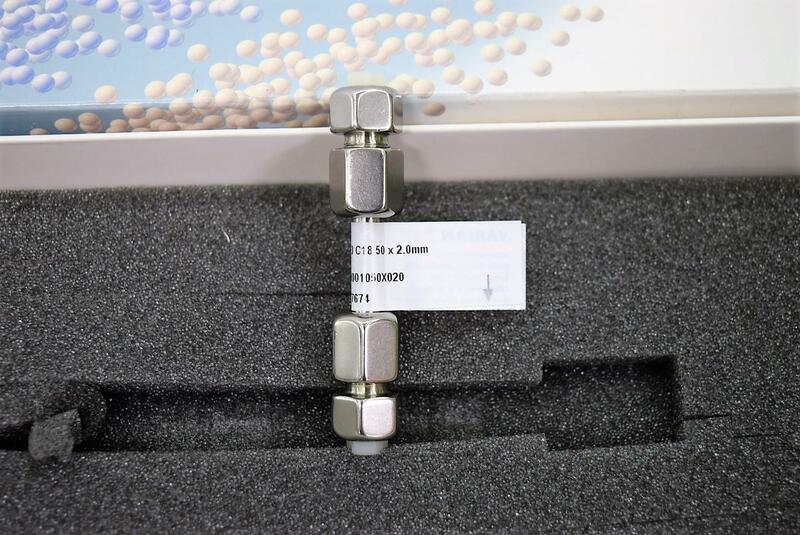 "NIB" Varian A3001050X020 Pursuit 3u C18 50x2.0mm HPLC Column with Warranty . New Life Scientific, Inc.
photos and the other one is still sealed. They are a Pursuit 3u C18 50x 2.0mm column and 3.25” in length. ours at a lower price you can shop around for more of your labs needs. You can visit our eBay store for a wide selection of accessories and supplies.